Challenger Shipping, LLC is a full service marine transportation company on the St. Lawrence River. The Challenger is our new 74’ Landing Craft. It is a for hire shipping vessel. 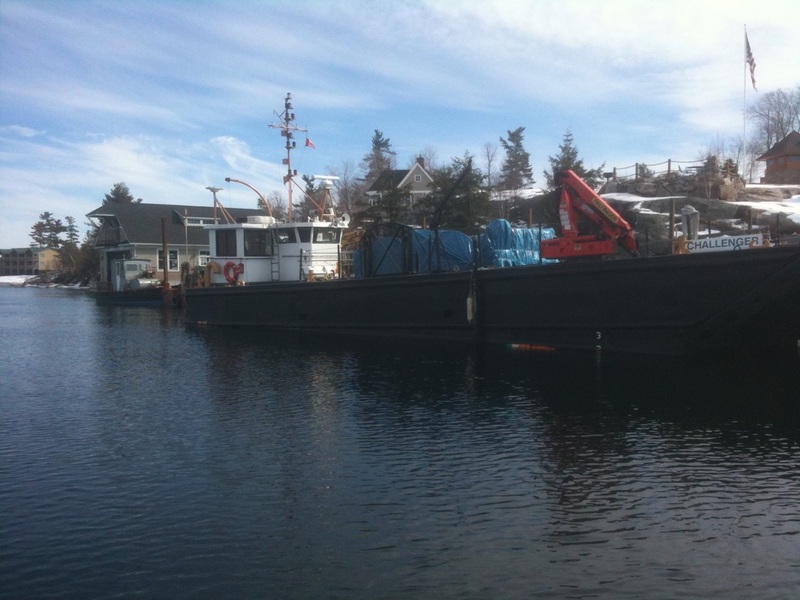 It is used to transport heavy equipment, machinery and materials to better service our island customers and those located on the river. Challenger Shipping combined with Premier Building Associates will be able to give our customers a better overall service to make your building or renovating dreams a reality.